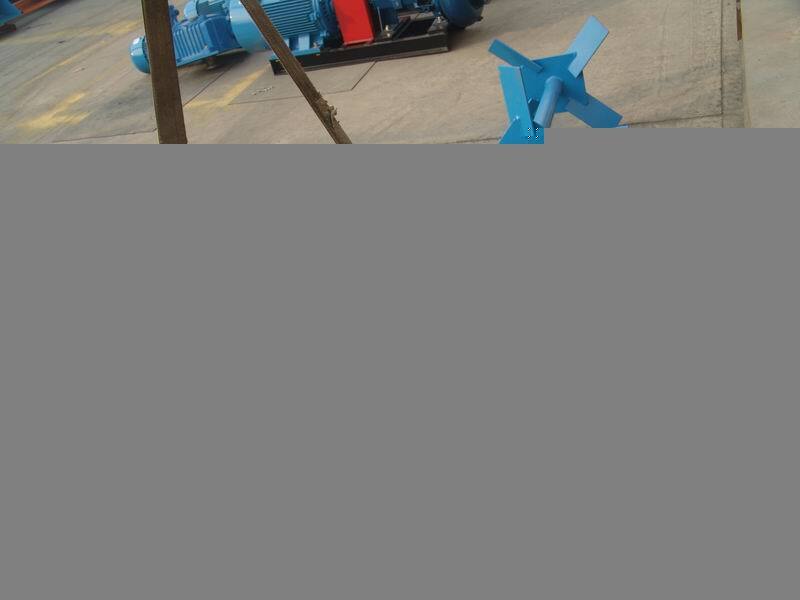 We have a 200 GPM Mud System for sale in stock in Australia. 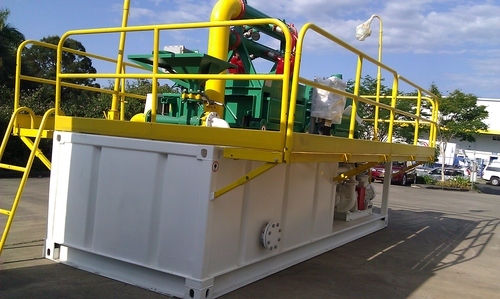 It is a recycling and mixing combination with shale shaker and desilter. 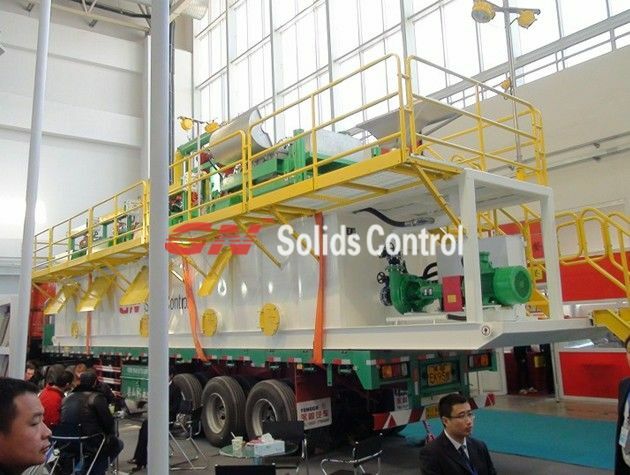 DFE (Drilling Fluid Equipment) is a NZ manufacturer for mud system, DFE 260 BBL mud system is a trailer mounted system with 500GPM capacity. 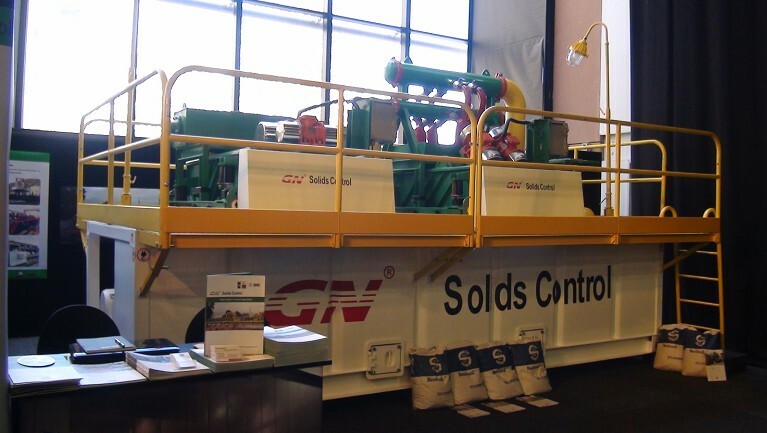 GN Solids Control is one of DFE’s compititor and build similar mud system for CBM , HDD and oil drilling. 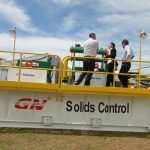 GN brough a 200GPM mud system to Melbourne for show as per above photo including 2 set mini shale shaker and one mud tank with centrifugal pump.